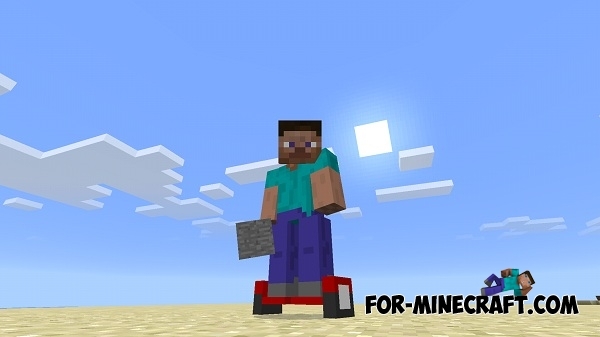 Hoverboard mod adds six different hoverboards in Minecraft Pocket Edition, known as the two-wheeled electric kick scooters. Actually this vehicle has many names, such as mini-Segway and others, but you'll driving by using your legs like a skateboard. 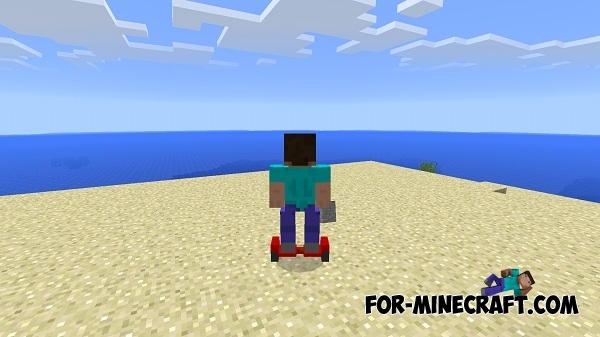 You can get a hoverboard using special text commands. 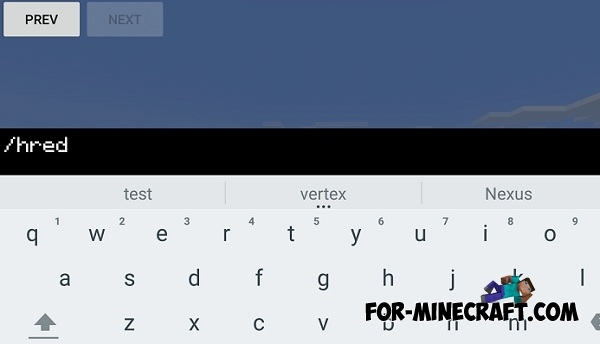 To get it, open chat and type one of the commands.